As a preschool homeschool mom, I am always looking for more resources to supplement my preschool homeschool curriculum. Although the curriculum I follow is complete, I am always looking to enhance the extracurriculars of Music and Art. This is why I was excited to review the Yearly Membership from SchoolhouseTeachers.com. SchoolhouseTeachers.com is a comprehensive, online resource for homeschooling families. I also think it is a good supplement for children enrolled in a traditional school. Once I signed up, I liked that SchoolhouseTeachers.com started to send me emails to help you get the most of your membership. 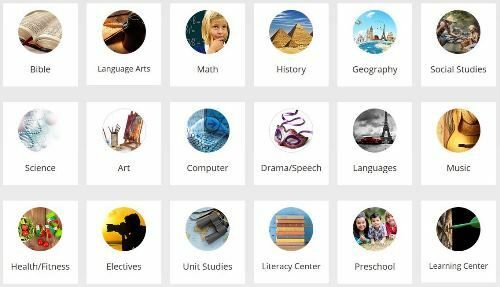 I like the fact that it gives a brief overview of each section, which helps me learn more about what is available on SchoolhouseTeachers.com. My twins are loving the variety of resources in the Preschool Playground available with the Yearly Membership from SchoolhouseTeachers.com. There are also achievement certificates that you can print out and give to your child as well. This would be great as she masters a new skill, such as writing her name. 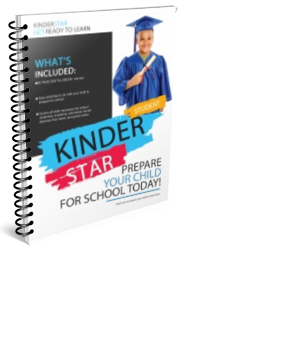 There is also a Planning section that includes e-books and articles about a variety of topics to help you plan the perfect preschool homeschool. I wanted to focus on the Arts, Crafts, and Music so I explored the Music section. There is a Family Music online program that is included with the Schoolhouse Teachers subscription. Music is very important for young children since they learn rhythm, movement, and patterns through music. I like to incorporate music any chance I get, so I like the fact that it is included with my yearly subscription. The online music school provides lessons and videos that are fun and engaging for toddlers and preschoolers. The lessons are short and easy to follow. Another area of the Preschool Playground I started to use immediately is the Beginning Handwriting Lessons. Now that my twins are interested in writing on everything, we are starting to practice handwriting. The Beginning Handwriting lessons include proper techniques for pencil grip and letter formation. My children enjoyed the poems that are included to help remember the correct letter formation. I like that it is easy for me to include this handwriting practice with our letter of the week that we are focusing on in our curriculum. The Yearly Membership also includes access to World Book Online, which is an online encyclopedia. My oldest daughters use the reference section when they want to learn more about a topic. Not only can your child use the reference section, on World Book Online there are many educational videos about different topics. The video library has a variety of videos on multiple topics which would be a good introduction to your unit study. There are also videos for electives such as Spanish and Art. My first grader who loves to draw liked the Drawing with Realism series. She began the watching the four part series, and was very happy with her results. Another thing that I was very excited to see is the report card and transcript builder. Since I am now homeschooling my first and third grader, the one thing that I dreaded was creating their report cards. Apple Core makes it easy for you to keep track of your child’s grades with just a few simple questions. I know that I will be referring to SchoolhouseTeachers.com throughout this year and can’t wait to explore the Literacy Center more. There are so many resources in one site that it truly makes it a one-stop resource for homeschooling. 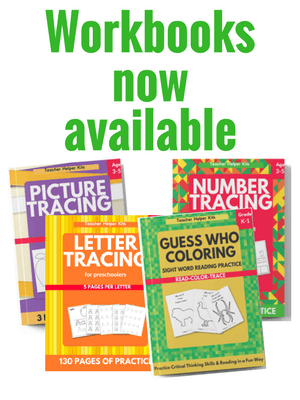 From preschool to twelfth grade, SchoolhouseTeachers.com has resources to support any homeschooling curriculum. Click the image below to read more reviews!